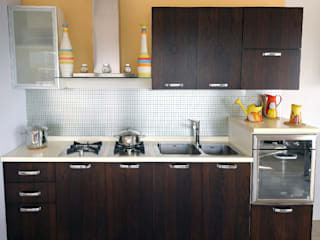 Introducing a unique concept of complete "HYBRID BOARD KITCHENS WITH DIGITAL LAMINATION". 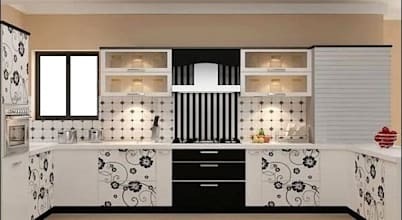 DREAM MODULAR KITCHENS AND WARDROBES are our own manufactured products which are 100% water, termite, bore proof and fire retardant up to 5 hours. Complete stainless steel (202 & 304 grade) high end kitchen accessories, wardrobes and bathroom vanity with soft closing technology. 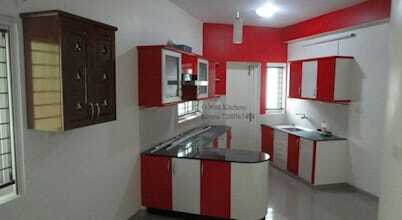 Modular kitchens are here to make a revolution in the way you look at kitchens. • Use of Hybrid board, treated for water resistancy , longitivity and durability. 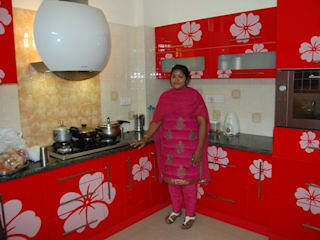 • Highly computerized digital and designer laminates to suit your style and budget. • Hybrid board shutters are more hygienic as wood substrate tends to breed bacteria. • Durability and strength is 10 times more than plywood. • No impact on changing weather conditions. • Not conducive to insect breeding or termites. • Renovation and upgrading through new look and aesthetics - ( can add accessories at a later date or change color of shutters ). 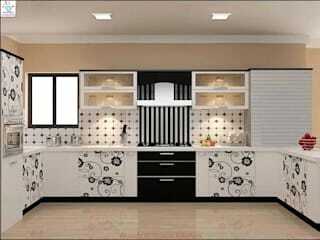 • CONSULTANCY for design of Kitchen. • Measurement of site, LAY OUTING options. • 1 year free service warranty.